NBC's Saturday Night Live celebrated its 40th anniversary with an epic three and a half hour special featuring the comedy, film, television and music greats that have helped make the late-night sketch comedy show an icon in entertainment since 1975. With one episode left in the season, we take a look back at the recent skits and spoofs that Mill colourists helped create. 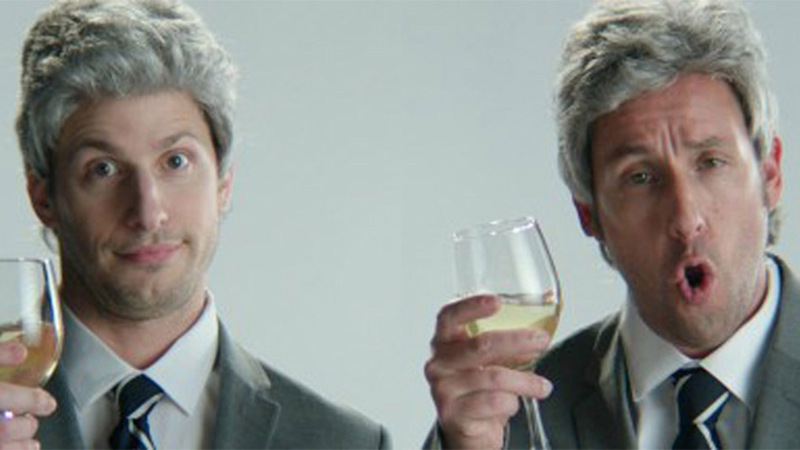 From spoofing pharmaceutical commercials to Andy Samberg's and Adam Sandler's musical ode to laugh breaks, Josh Bohoskey and Elias Nousiopoulos of Mill Colour in New York have been grading select sketches and digital shorts throughout SNL's 40th season. The colourists worked to stay true to the DP's vision for the weekly shorts. For mock music videos, they crafted looks that represented the music's style and era, while spoofs of commercials and films required the colourists to recreate the concept's original looks.